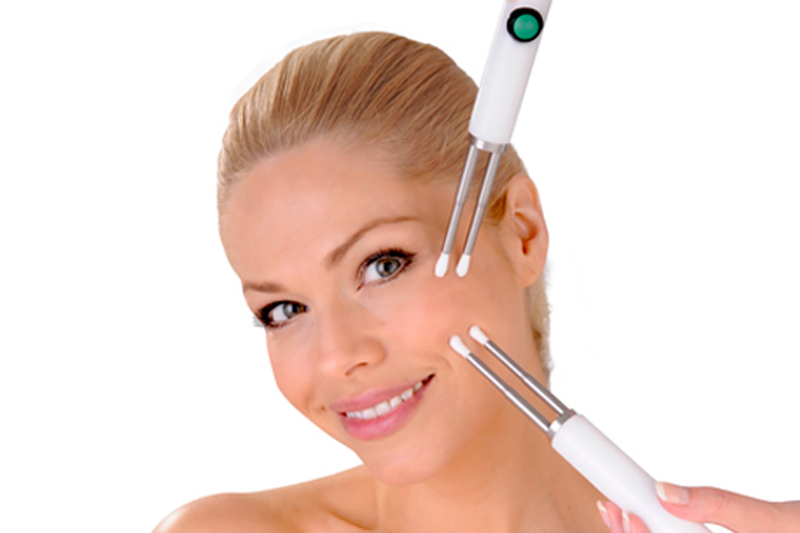 CACI is the developer of the UK’s best selling anti ageing facial treatment system. The dramatic results achieved using the exclusive CACI technologies have attracted an impressive celebrity following. ULTRA combines CACI Non Surgical Face Toning with Ultrasonic Skin Peeling and LED Light Therapy, Acne and Skin Rejuvenation Treatments. The super CACI is perfect for those clients who want an intense version of the 1 hour Non-Surgical Face-lift (above) for enhanced results. It gives an extra 15 minutes to concentrate on areas of muscle laxity, aimed at mature skin types and those with specific concerns. Re-educates the muscles and lift the eye area. Also fantastic for darkness under the eyes. This facial will leave your skin smoother, lifted, plumped and hydrated. Includes ultrasonic peel, non-surgical face-lift, use of the wrinkle comb with LED light therapy and the hyratone mask.